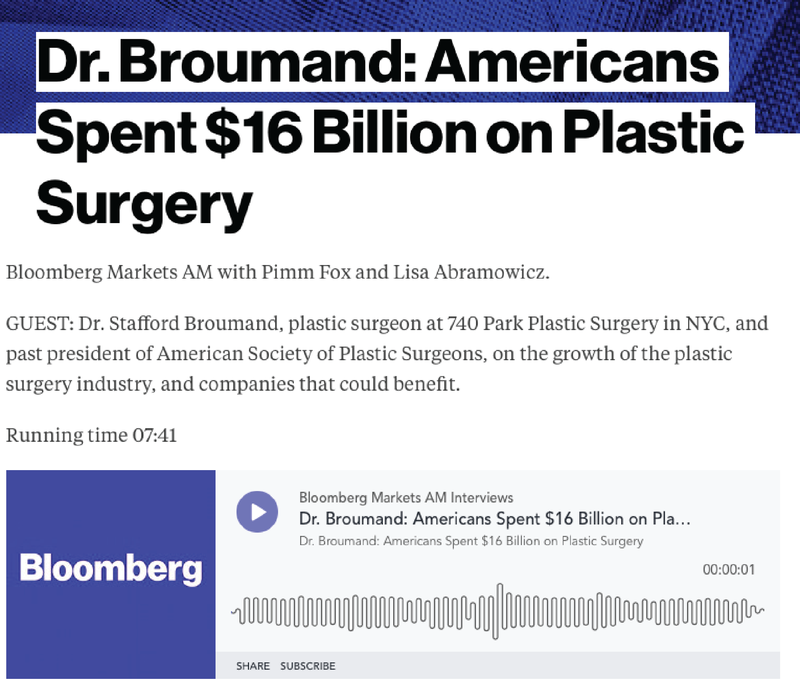 Bloomberg Radio recently interviewed Dr. Broumand, discussing how Americans are spending billions on plastic surgery procedures every year. 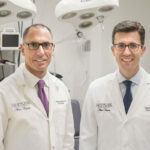 Dr. Broumand explains to listeners the most popular procedures, as well as the companies that produce the top treatments and products used by plastic surgeons. 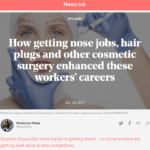 He also talks about how social media is influencing people to get procedures, and how people want to stay relevant in the workforce. Click the image below to listen to the full interview.